Glassware - LIVING AND CO.
Beautiful glassware from Bloomingville, HAY, House Doctor, HK-Living, Nicolas Vahé and Storebror with a Scandinavian look. Beautiful House Doctor Nord sign. This gray board has a diameter of Ø22cm. Combine the plate with the other beautiful signs from the House Doctor collection. Set of 12 pieces. Beautiful House Doctor Nord sign. This gray board has a diameter of Ø28cm. Combine the plate with the other beautiful signs from the House Doctor collection. Set of 12 pieces. Wonderful House Doctor Nord mug. 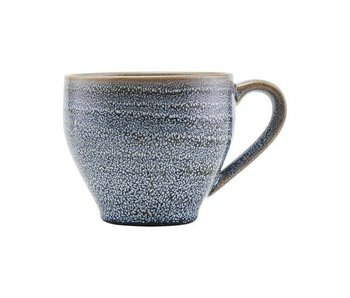 This gray mug has a diameter of Ø14,5cm and height of 9,5cm. Combine the mug with the other beautiful mugs from the House Doctor collection. Set of 12 pieces. 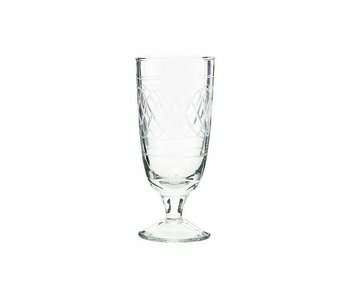 The beautiful House Doctor Vintage wine glass has a beautiful elegant look. The glass has a diameter of Ø7cm and a height of 12.5cm. Combine this glass with the other beautiful glasses from the House Doctor Vintage series. Set of 12 pieces. 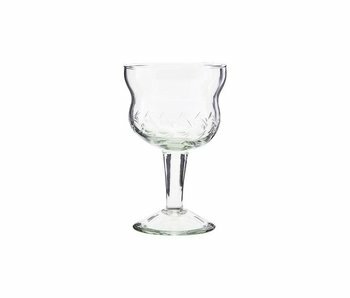 The beautiful House Doctor Vintage wine glass has a beautiful elegant look. The glass has a diameter of Ø8cm and a height of 13cm. Combine this glass with the other beautiful glasses from the House Doctor Vintage series. Set of 12 pieces. 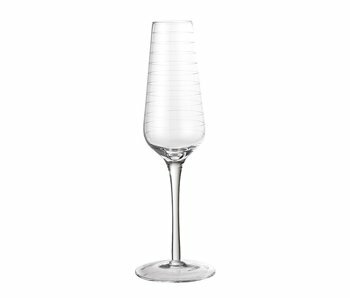 The beautiful House Doctor Vintage champagne glass has a beautiful elegant look. The glass has a diameter of Ø7cm and a height of 20cm. Combine this glass with the other beautiful glasses from the House Doctor Vintage series. Set of 12 pieces. 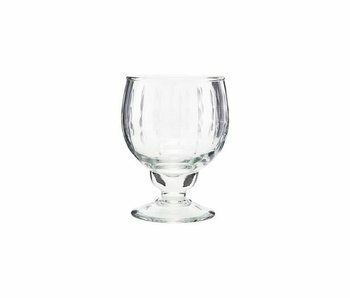 This beautiful House Doctor Vintage beer glass has a beautiful elegant look. The glass has a diameter of Ø6,5cm and a height of 15cm. Combine this glass with the other beautiful glasses from the House Doctor Vintage series. Set of 12 pieces. The beautiful House Doctor Vintage cocktail glass has a beautiful elegant look. The glass has a diameter of Ø11cm and a height of 19cm. Combine this glass with the other beautiful glasses from the House Doctor Vintagte series. Set of 12 pieces. 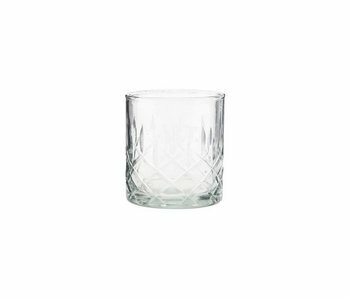 The beautiful House Doctor Vintage whiskey glass has a beautiful elegant look. The glass has a diameter of Ø8cm and a height of 9cm. Combine this glass with the other beautiful glasses from the House Doctor Vintage series. Set of 12 pieces. Beautiful House Doctor Color Diva scale. This scale has a diameter of Ø13,5 cm and finished in a green finish. Combine the scale with the other beautiful scales from the House Doctor collection. Set of 12 pieces. Beautiful House Doctor Color Diva scale. This scale has a diameter of Ø13,5 cm and finished in a gray blue finish. Combine the scale with the other beautiful scales from the House Doctor collection. Set of 12 pieces. Beautiful House Doctor Color Diva scale. This scale has a diameter of Ø13,5cm and finished in a burnt henna finish. Combine the scale with the other beautiful scales from the House Doctor collection. Set of 12 pieces. 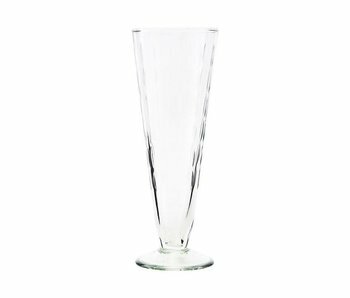 The beautiful House Doctor Tea glass has a beautiful elegant look. 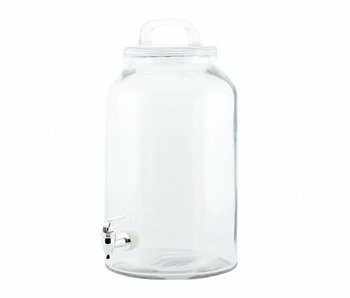 The glass has a diameter of 6,2 cm and a height of 12 cm. Combine this glass with the other beautiful glasses from the House Doctor collection. Set of 12 pieces. The beautiful House Doctor Tea glass has a beautiful elegant look. The glass has a diameter of Ø5.2cm and a height of 8cm. Combine this glass with the other beautiful glasses from the House Doctor collection. Set of 12 pieces. Beautiful House Doctor Color 11 coffee mug. This coffee mug has a diameter of Ø8cm and a height of 9cm. Combine the mug with the other beautiful mugs from the House Doctor collection. Set of 12 pieces. Beautiful House Doctor Color 11 espresso mug. This espresso mug has a diameter of Ø4cm and height of 5.5cm. Combine the mug with the other beautiful mugs from the House Doctor collection. Set of 12 pieces. The beautiful House Doctor Votiv glass has a beautiful elegant look. The glass has a diameter of Ø8,5cm and a height of 13cm. 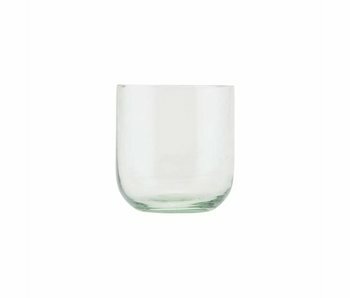 Combine this glass with the other beautiful glasses from the House Doctor Votiv series. Set of 12 pieces. The beautiful House Doctor Votiv glass has a beautiful elegant look. The glass has a diameter of Ø7.5cm and a height of 8cm. Combine this glass with the other beautiful glasses from the House Doctor Votiv series. Set of 12 pieces.